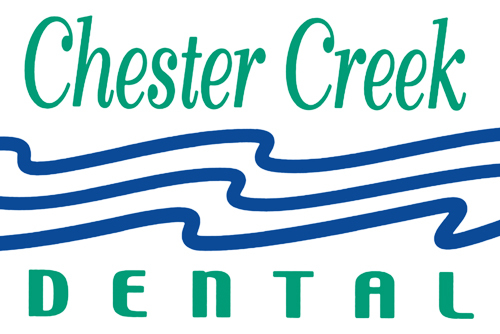 Chester Creek Dental is a Delta Dental Premier Dentist of Minnesota and so we also particpate with all associated Delta Dental programs that may even be from other states. This list is not comprehensive. Please call us to ask if we take your insurance coverage. We accept all major credit cards, PayPal, personal checks and cash payments.